Everyone of us has noticed body rashes or skin rashes in our life. Body rashes are a common problem in toddlers, but they also happen to teenagers, adults and old age people also. Body rashes are commonly caused due to excess of itching, over consumption of drugs, eating allergic and junk foods, wearing tight clothes. Mainly, there are two types of skin rashes noninfectious and infectious. Skin rashes that heal on their own are noninfectious rashes, and infectious rashes include bacteria, virus, parasites, and fungi. The rashes which take time and proper treatment to heal are sometimes infectious. Many times skin rashes cause inflammation, anxiety, and discomfort. Aloe vera is the most common and very useful ingredient which helps to get rid of stubborn and itchy body rashes. It can help to minimise pain, itching, redness that mainly caused due to body rashes and any other skin issue. It is very helpful for hair and scalp also. Aloe vera is the best natural remedy that not only aid to cure skin problems but also helps to heal another body issues. Take an aloe vera leaf and cut it into pieces and extract gel from those aloe vera pieces to use directly on the affected skin. You can gently rub aloe vera piece on your skin to remove rashes from your body. Regularly apply aloe vera gel to alleviate body rashes rapidly. 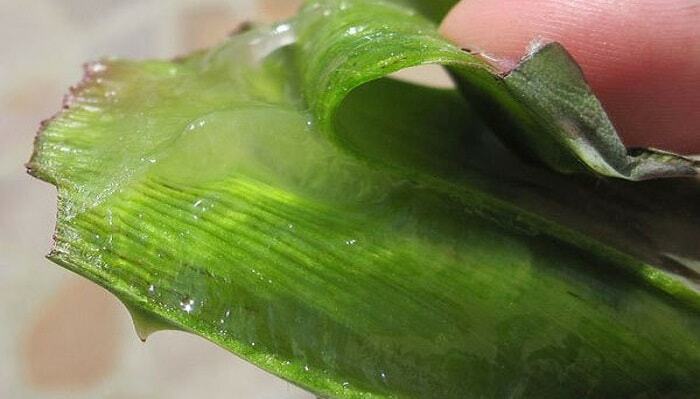 Note- do not buy artificial aloe vera gel from the market. It may harm your skin. Witch hazel is the best health care product that helps to treat skin problems as well as many health conditions. It contains an astringent compound which is helpful in healing body rashes efficiently and completely. 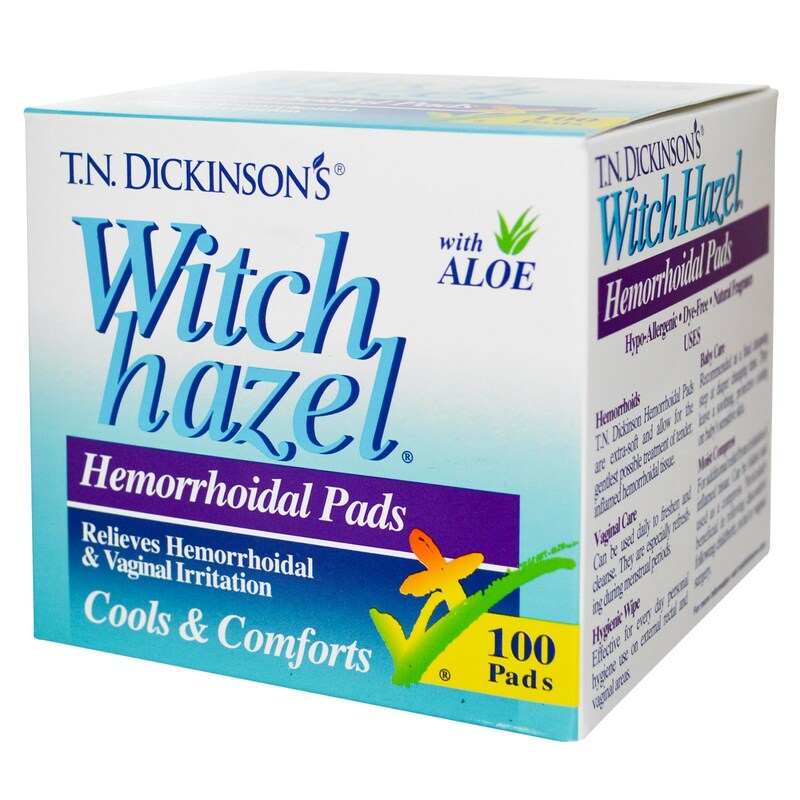 Use witch hazel if you notice rashes on your body and any other inflammatory problem. It usually helps to clear skin rapidly. Soak a cotton ball in witch hazel liquid or paste and apply it on your inflamed skin for effective healing. Apple cider vinegar has diuretic, antibacterial and anti-inflammatory effects that aids to cure skin problems efficiently. It can add to erase dark spots, scars and stubborn marks occurred due to certain skin conditions. Apple cider vinegar also helps to lessen stretch marks from our skin. Moreover, you can use apple cider vinegar to raise and boost up your immune system and also helpful in promoting our whole body parts. You can clean your whole body with apple cider vinegar water to get rid of bacterias and toxins. To make an apple cider vinegar liquid, you only need to take bucket filled with water and add 4- 5 spoons of apple cider vinegar. 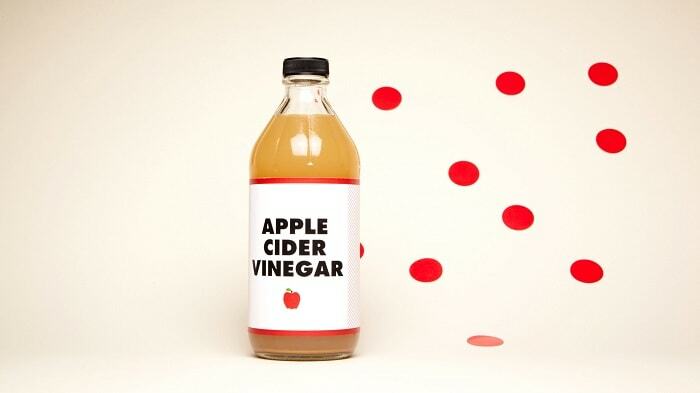 Apply apple cider vinegar at least one time in a day regularly for faster recovery. Baking soda powder has anti- infantry properties that help in treating body rashes and may also help to remove skin marks occurred due to rashes. It can aid to alleviate all the symptoms of body rashes such as (redness, itching, swelling). 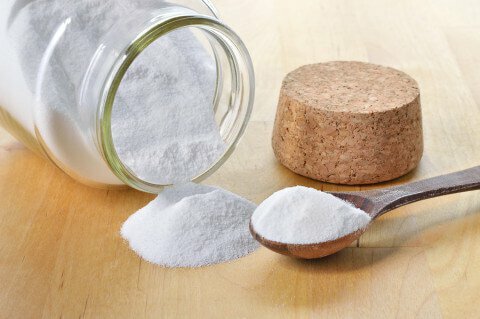 Baking soda also helps to provide relaxation and relief in our body. Add two spoons of baking soda powder in your bathing water to get away from bacterias that cause body rashes. Regularly pursue this natural remedy to cure body rashes effectually and adequately. 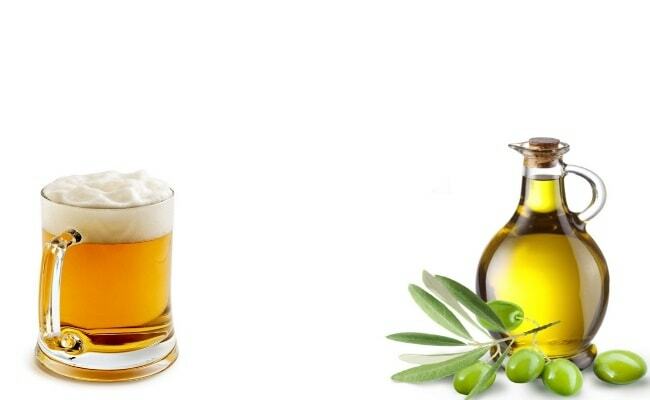 Beer and olive oil together make the skin happier by lightning all the scars, rashes and dark spots from our skin. Beer is mainly helpful in purifying blood and also aids to release bacterias from the body to make the skin tighter and healthier. Another best ingredient olive oil can make your skin shinier and also helps to reduce dark spots adequately. Moreover, olive oil can be used to lessen the body pain, and the marks occurred due to abrasions or any other skin contusions. You can use beer and olive oil both ingredients together to make your skin healthier and tighter. Consume at least 4- 5 spoons of beer for purifying blood and you can also apply beer on your skin. Take few drops of olive oil in your palm and softly apply it on your infected skin. Use these two ingredients on a regular basis to overcome skin problems.